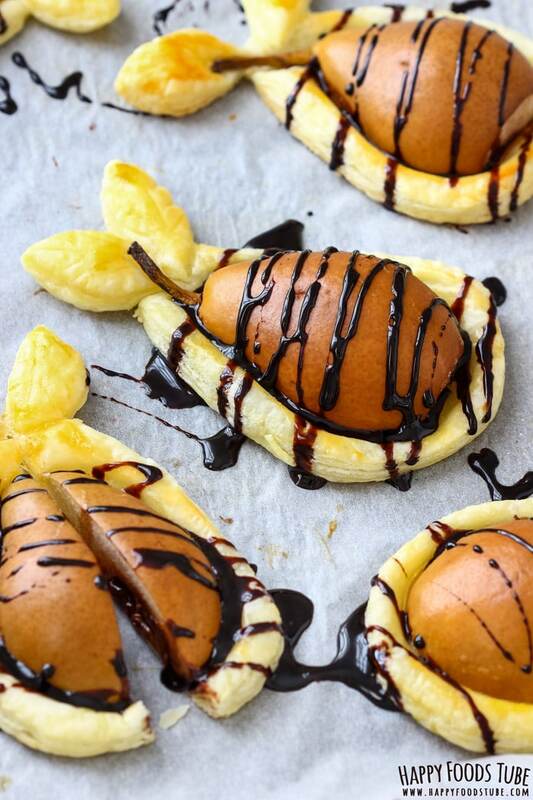 Wow your guests with Nutella stuffed baked pears in puff pastry! 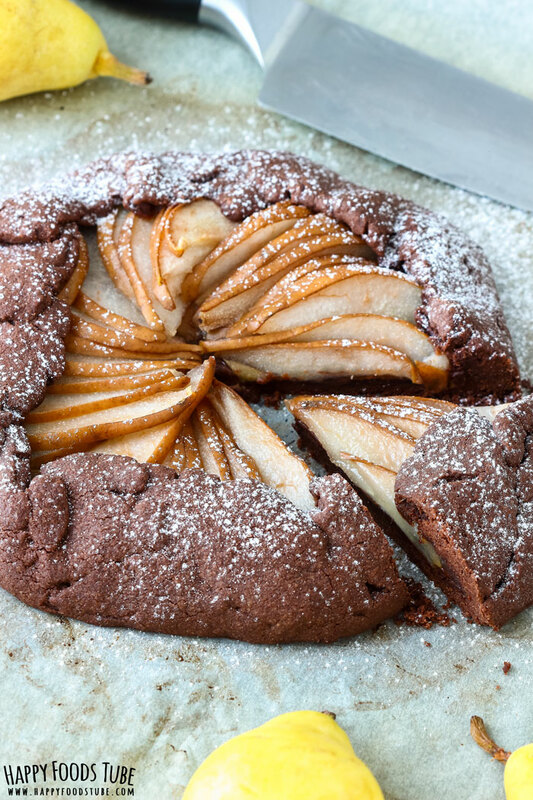 This easy fall dessert is ready in less than 30 minutes and requires only 5 ingredients. 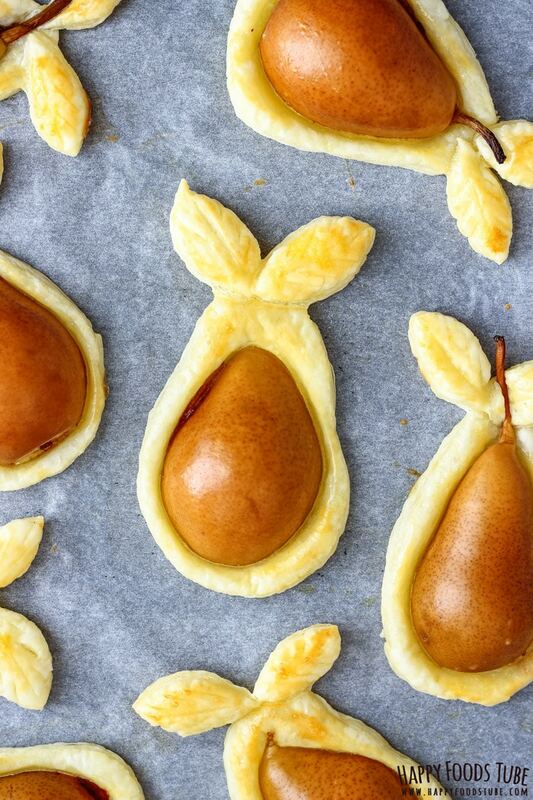 Pear season has arrived so why not try making baked pears in puff pastry! You might not believe it but they are one of the easiest and prettiest puff pastry desserts. I bet kids would love making these with you! Even though you might not be a huge pear fan I highly recommend trying using this fruit in baking. They make any dessert taste amazing. Chocolate Pear Galette, Pear Frangipane Tart and of course these baked pears in puff pastry are my most favorite pear desserts. By the way, the health benefits of pears are definitely worth checking out. They are one of the lowest-calorie fruits out there so if you are on a diet – pears would be an excellent fruit to include in your menu when you were on a diet. Apple Pear Juice is delicious and very nutritious. Start off with pears. Rinse them and dry with a kitchen towel. Cut each one of them in half (lengthwise) and scoop out the seeds and remove any hard parts. To do this I use melon baller and a knife. Melon baller is such a great tool for this. You can leave the stems or you can remove them before baking. I usually leave them on. When this is done, move onto the puff pastry. I buy ready-rolled puff pastry because that’s the only puff pastry type I can buy around here. It is pretty handy and saves you time. However, use any puff pastry that is available in your store. You just have to roll it out first. 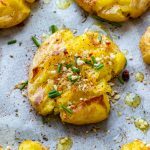 Place each pear half onto the puff pastry. Make sure there is enough space in between them. You will need to cut out the pastry outlining the pears but cutting it out about 0.5 inch/1.3 cm wider than the pear is. This does not have to be perfect. Just cut out roughly the shape of a pear. 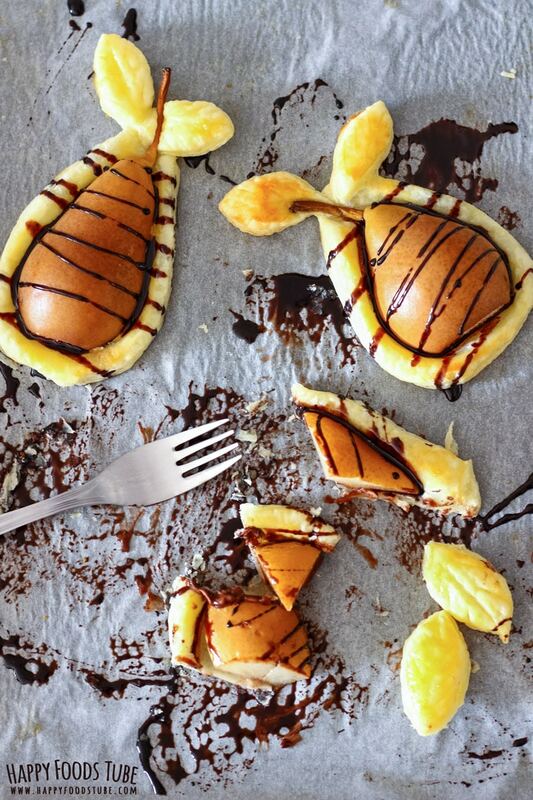 Place each pear shaped puff pastry onto a baking tray lined with silicone mat or baking paper. 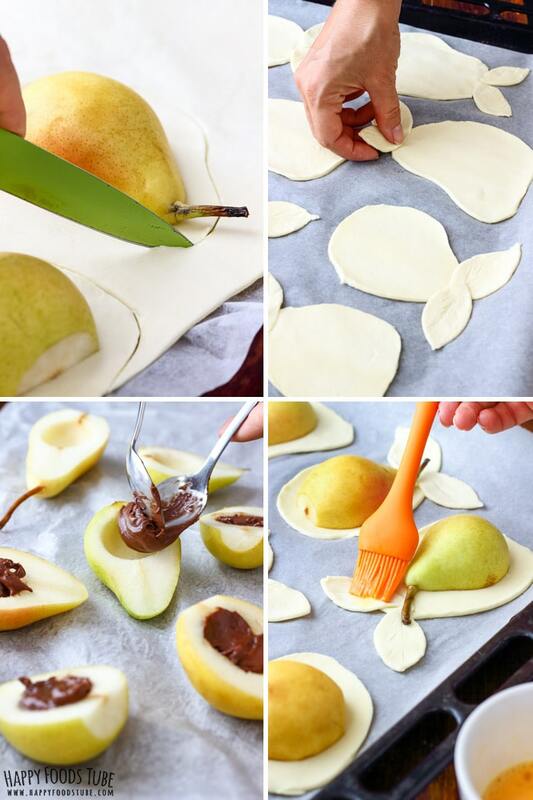 Fill the pears with Nutella and place them back onto the cut out pastry sheets. Attach “leaves” you cut out from the leftover puff pastry. 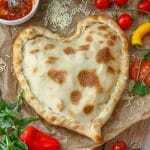 Brush the exposed pastry with beaten egg and bake for 10 minutes. 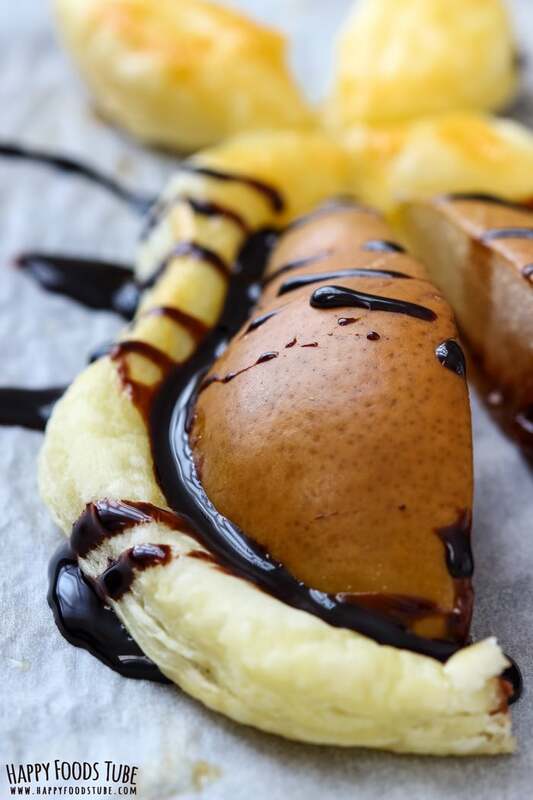 Drizzle with chocolate sauce and serve warm. You can peel the skin of each pear, if you prefer. The egg helps the pastry to get it nice golden brown color. This can be omitted completely. However, bear in mind that the pastry will stay pale so the best way to check if baked pears are done is check their bottom. If it’s brown, they are done! Chocolate sauce can also be omitted. If you don’t have one but you still would like to drizzle something over, heat some milk and stir it into Nutella to make it thinner. Caramel also works well here! These baked pears go also well with ice cream! 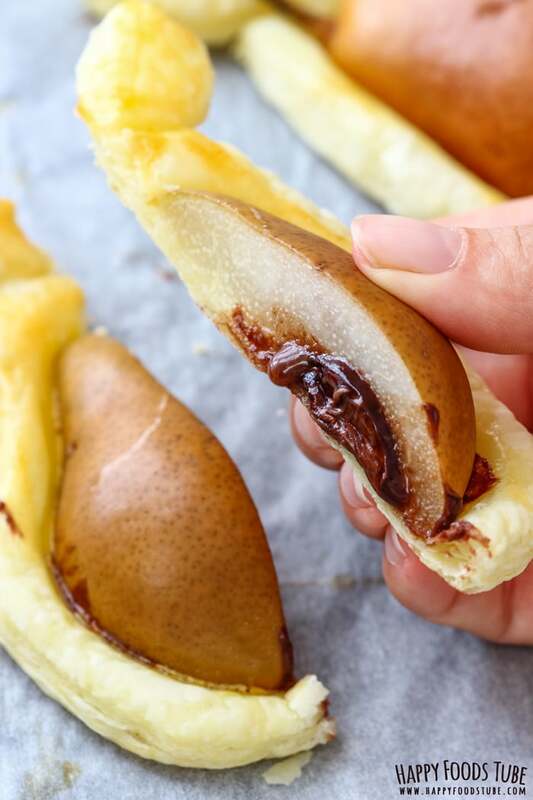 Want to see how to make Nutella Stuffed Baked Pears in Puff Pastry? Watch the video! Rinse the pears under running water. 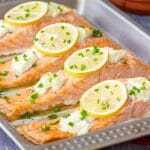 Pat them dry with clean kitchen towel. 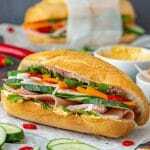 Cut each one in half lengthwise. Remove any hard parts and scoop out the seeds by creating a dent where the Nutella filling will go. Place each pear half onto rolled out puff pastry, cut side down. Leave enough space in between each one of them. 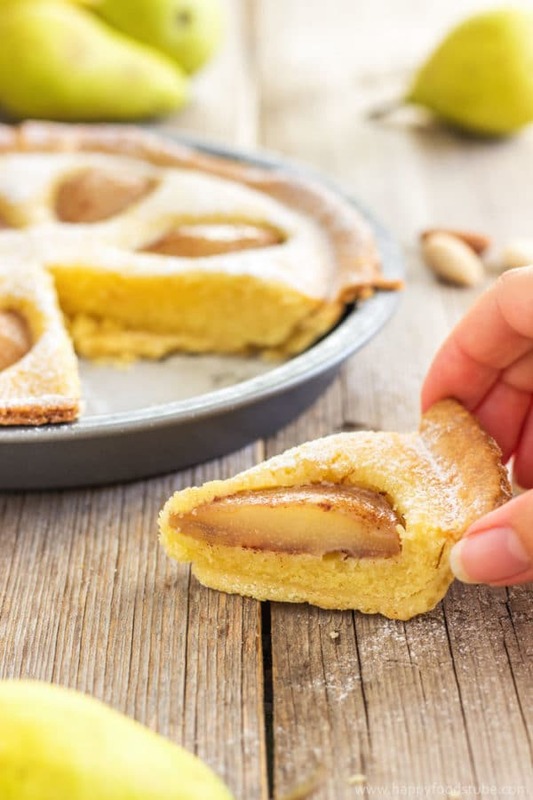 Cut out the pastry around each pear making sure the cut out pastry is at least 0.5 inch (1.3 cm) wider than the pears. Use the leftover pastry to cut out leaves. 2 leaves per pear. Use a cookie cutter or a knife to cut them out. With the knife, make some indentation in each leaf, so it looks like veins. Take each pear and fill the dent with Nutella. Place it back onto the puff pastry (cut side down) and press down slightly. Brush the exposed puff pastry areas with beaten egg. Serve them with chocolate sauce or on their own. This is so creative! 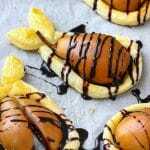 My kids would love this little dessert! These pear puff pastries are so adorable!! My hubby is going to love these as he adores pears!! 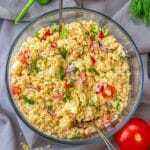 Great recipe and I can’t wait to make it! I saw the title and thought you were going to have me WRAPPING pears.. and that sounded disastrous. 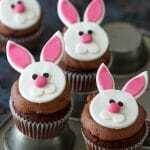 This is completely adorable though, and it looks DELICIOUS! I love these! So pretty as well! I’ve been on such a pear kick recently and can’t get enough, so I simply have to try these!! This is one clever idea. 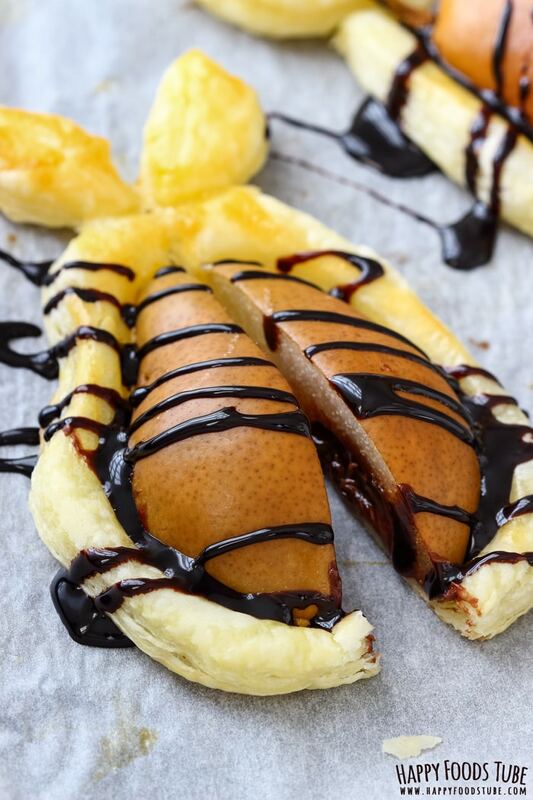 With Nutella and pastry puff? It’s a winner… my sweet tooth would feast on these pastries.